Our staff traveled to Asia for a couple weeks to consult on new and existing client needs. We also presented at several conferences in Singapore. 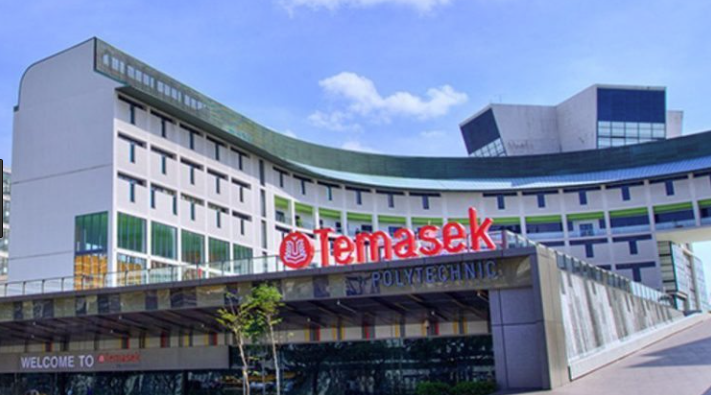 Greg Jakubowski spoke for a full day on Managing Emergencies in Laboratories and Workshops at Temasek Polytechnic School in Applied Science. 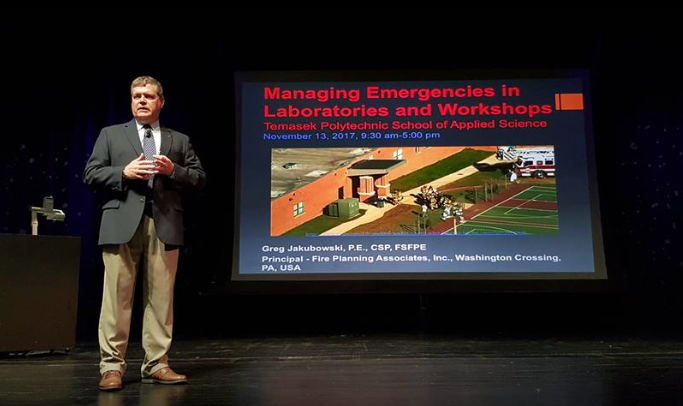 Nearly 300 attendees attended this workshop which was designed for Laboratory Scientists, Laboratory and Workshop Technicians, Fire Safety Managers, Facilities Management Teams, Engineers, Architects, EHS Consultants, WSH Committees, Emergency Preparedness teams and Emergency Responders. The training discussed key areas of fire and life safety hazards in laboratories and workshops and that could impair the life and fire safety of a facility. Several case studies involving laboratory incidents and follow-up procedures were highlighted. The importance in identifying hazards including spills management in laboratories and common findings of laboratory and workshop fire safety emergencies as well as mitigation strategies and protocols for laboratory and workshop incidents were discussed. To put everything in perspective, knowledge acquired during the informative session can be translated into capability building to help participants recognize the need to stay Amoxil prepared in conjunction with SG Secure by planning and instilling foresights for emergency response establishments. The presentation concluded with SG secure tips/considerations for laboratories and workshops participants.. If you need expert safety training or presentations, contact Blazemark at 800-965-0041 or email info@blazemark.com. 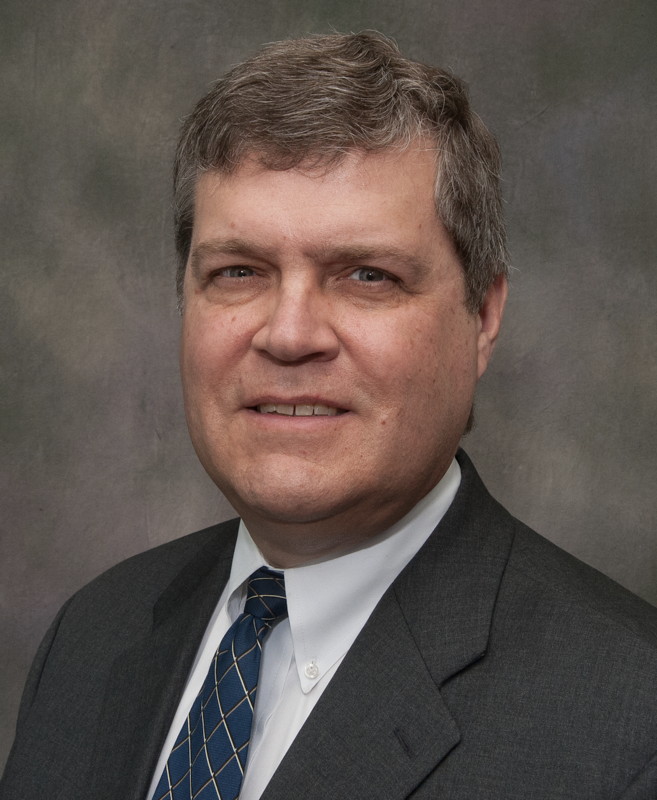 The creators of Blazemark pre-planning software, FirePlanningAssociates.com, has extensive experience in preparing pre-incident plans for government and business. This experience also includes incorporating plans into tabletop exercises and full-scale drills where all stakeholders can learn and practice skills in preparation for natural disasters and man made incidents. Get more information at getBlazemark.com.